Ideas shaping the concept of human evolution have largely played out through images. Characters with large brow ridges and sloping foreheads—including Homo neanderthalensis and Homo erectus—have consistently been depicted as the earliest forms of evolving humans. Now, new fossil evidence is turning the whole paradigm upside down. 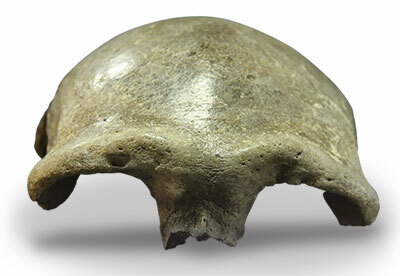 A skull fossil found in Mongolia in 2006 was linked to evolutionary icons like H. neanderthalensis and H. erectus because of its alleged “archaic” features. A recent study now dates it at about 34,000 years, which puts it in the same age range (evolutionarily speaking) as very recent humans.1 This study also extracted mitochondrial DNA from the skull and placed it within the range of modern Eurasian humans. Considering that secular scientists have dated other human skulls with “anatomically modern” features at over 300,000 years,2 these new findings of “recent” humans with archaic features highlight the abject futility of the human evolution story. Figure 1. Salkhit skullcap found in Mongolia. Image credit: Copyright © Institute of History and Archaeology, Mongolian Academy of Sciences. Used in accordance with federal copyright (fair use doctrine) law. Usage by ICR does not imply endorsement of copyright holder. But evolution’s problem of human fossils with archaic features persisting into the very recent evolutionary past pales in light of the fact that these traits are still found in living humans. One of the best examples is former Russian boxing champion Nikolai Valuev. 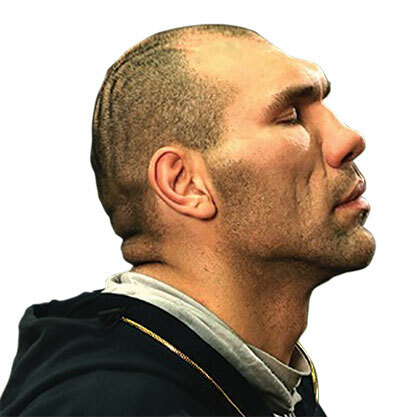 A profile picture of Valuev clearly shows he possesses a very prominent brow ridge along with a distinctly sloping forehead. Image credit: Russian boxer Nikolai Valuev. Copyright © 2015 Allrus.me. Used in accordance with federal copyright (fair use doctrine) law. Usage by ICR does not imply endorsement of copyright holder. 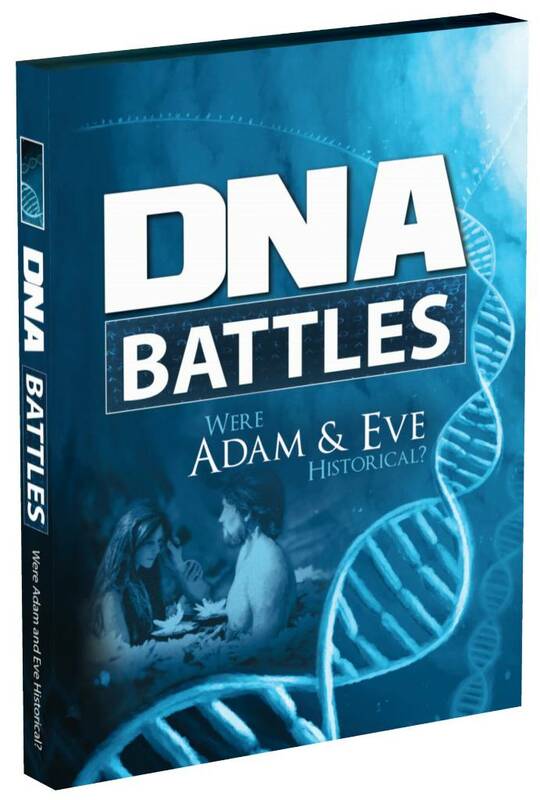 So-called archaic humans have always coexisted with modern humans, just as creationists expect. Not only is there no fossil evidence for the evolution of humans from apes, but the so-called archaic features of alleged early evolving humans have in reality coexisted with those of anatomically modern humans throughout the Homo fossil record and are even found in humans today. Human skull trait diversity merely demonstrates the created variability that was placed there by the ingenuity of the Creator. Devièse, T. et al. 2019. Compound-specific radiocarbon dating and mitochondrial DNA analysis of the Pleistocene hominin from Salkhit Mongolia. Nature Communications. 10: 274. Hublin, J.-J. et al. 2017. New fossils from Jebel Irhoud, Morocco and the pan-African origin of Homo sapiens. Nature. 546: 289-292. Thorne, A. G. and P. G. Macumber. 1972. Discoveries of Late Pleistocene Man at Kow Swamp, Australia. Nature. 238: 316-319. Kimbel, W. H. and B. Villmoare. 2016. From Australopithecus to Homo: the transition that wasn’t. Philosophical Transactions of the Royal Society B. 371 (1698): 20150248. 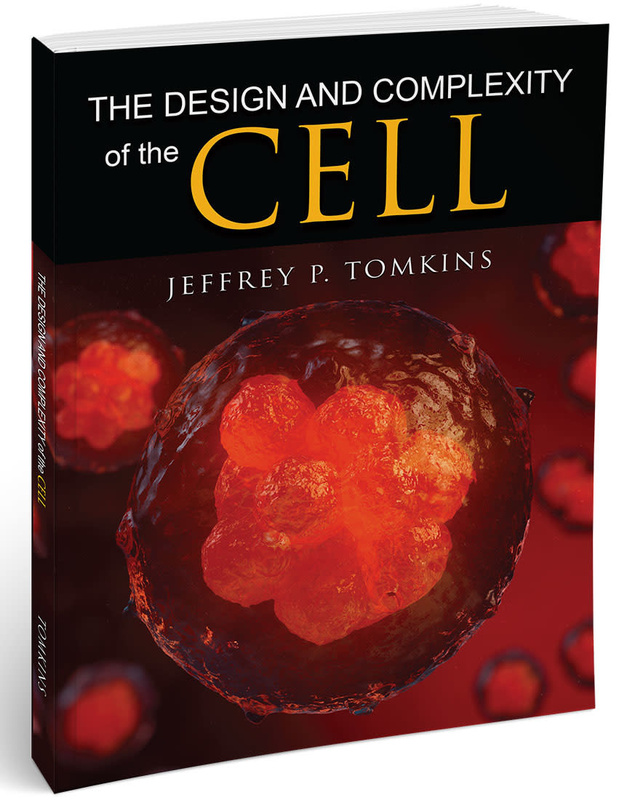 Cite this article: Jeffrey P. Tomkins, Ph.D. 2019. Recent Humans with Archaic Features Upend Evolution. Acts & Facts. 48 (4).